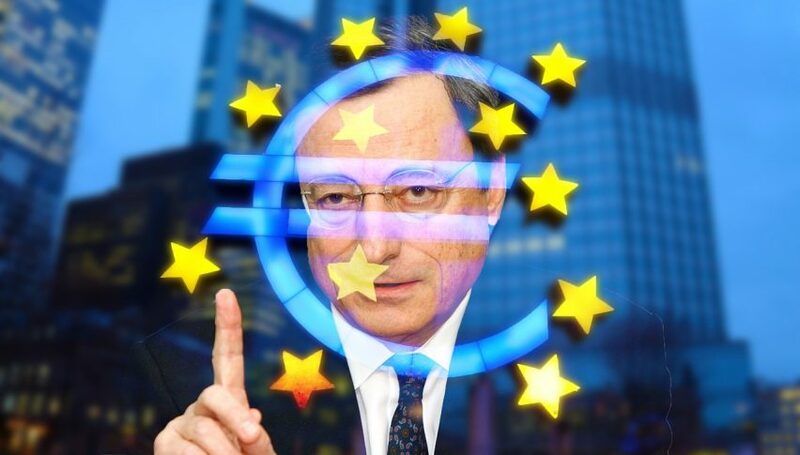 The attention is back on Central Bank on Wednesday, with a host of ECB set to be unleashed around Europe. Mario Draghi will be the headline act speaking in Germany, while the others will be both there and Vienna and addressing varying topics on monetary policy. Much of the attention will be on just how dovish the ECB currently is and the EUR/USD could well find itself under further pressure if any indication comes out during the speeches or subsequent discussions. We’ve already heard from the RBNZ today who sent the NZD/USD plummeting after they suggested the next move for interest rates will likely be down, so we need to be on watch for any more hints. The focus is certainly on interest rates worldwide and it appears it is the doves that are taking back control at the moment. The FX Leaders Team closed out three signals yesterday, with two wins in the EUR/USD. The USD/JPY looks like it is starting to roll over a bit after what was a slow and steady run-up. We’re short and looking for some more downside here. The USD/CAD has been holding up reasonably well along with the Greenback. This little pullback has been an opportunity for us to open a long signal. 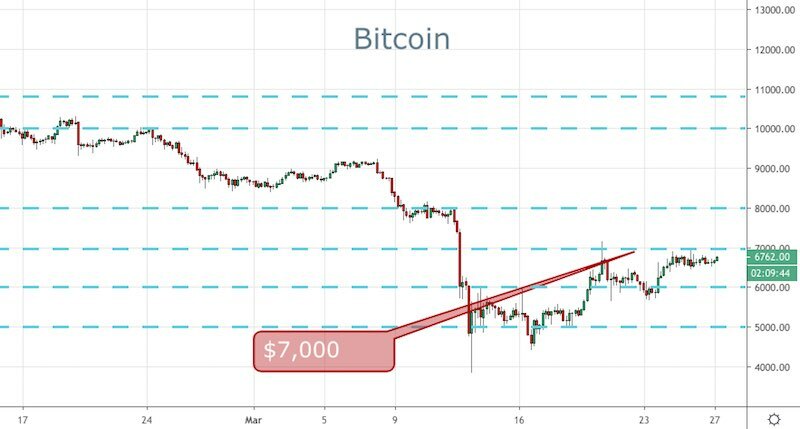 Bitcoin has spiked a little higher in Asian trade and is still looking to test the $4,000 level. 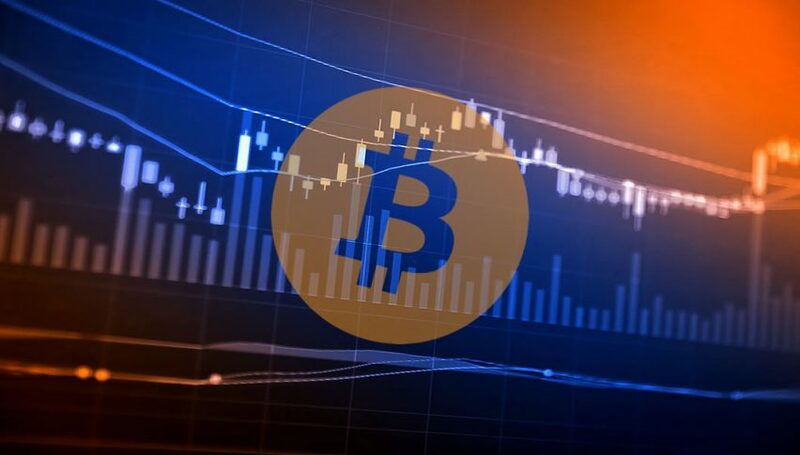 There has been limited news since the talk of BTC having inflated volumes and that doesn’t appear to have hurt the price just yet. As Europe opens it looks like another test of $4,000 might well be on the cards.